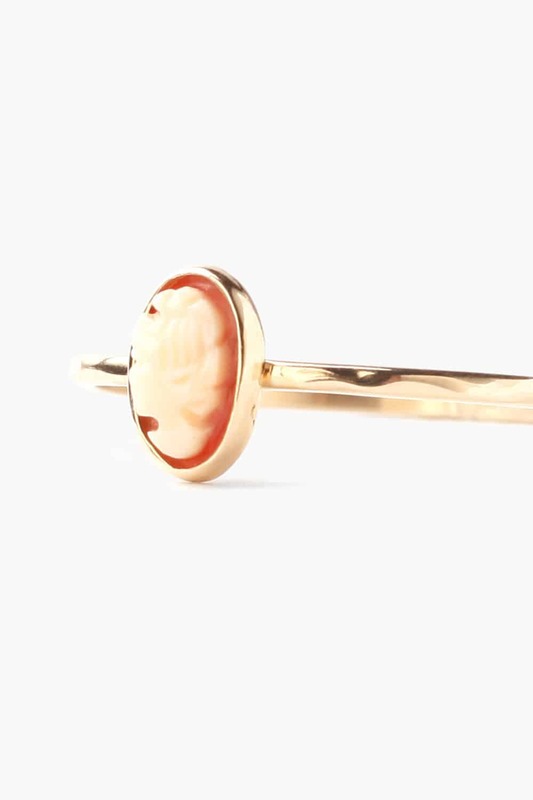 What: An incredibly cute and delicate 14k gold stacker ring, featuring a hand carved Italian shell cameo. Who: Chan Luu began making jewelry when she was growing up in Nha Trang, Vietnam. She moved to the United States, studying at Boston University before heading to California, where in 1996 she founded her eponymous jewelry line. It has since expanded into apparel and other accessories. These days Luu’s niece, Tessa Tran, has been acting as the eye for the brand. She officially took over as creative director in 2016. Why: Because they’re just so cute! 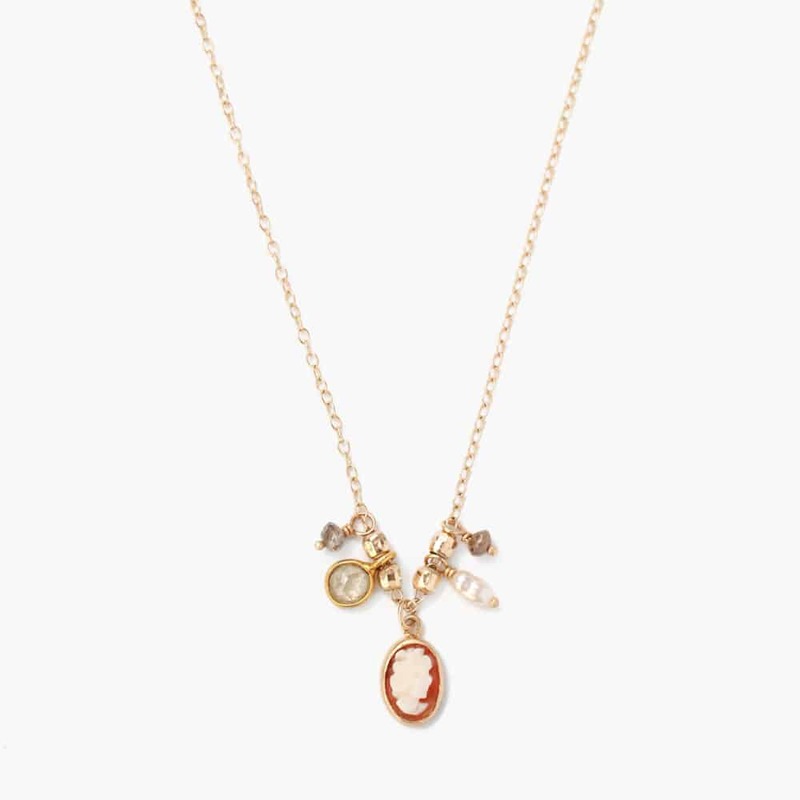 There is something incredibly romantic about cameos — they’re feminine, but not in an overtly girly way. There are so many tiny details in them to marvel over, and the color palates are to die for. Additionally, stackable rings (and ones small enough to wear above your knuckles) are incredibly chic right now. What better way to take on a trend than to give it an old-school twist? 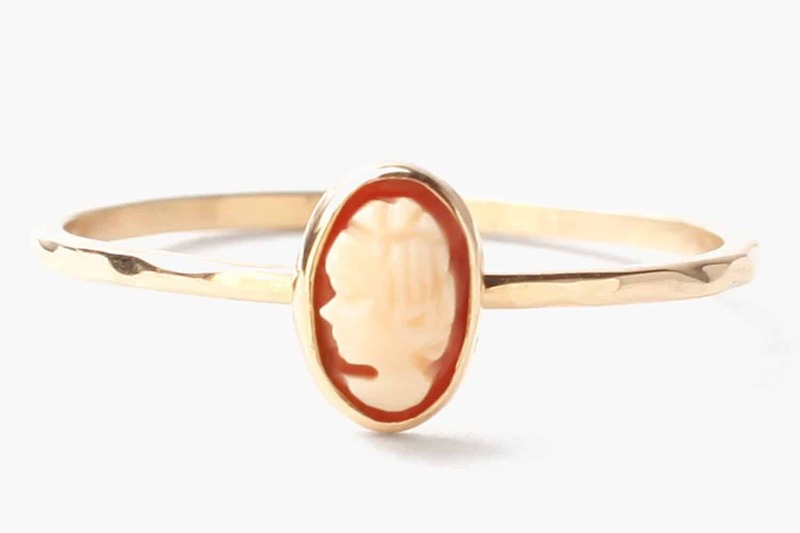 The cameo will break up your usual tiny gemstone or plain band ring game. Sometimes the smallest details are the loudest. 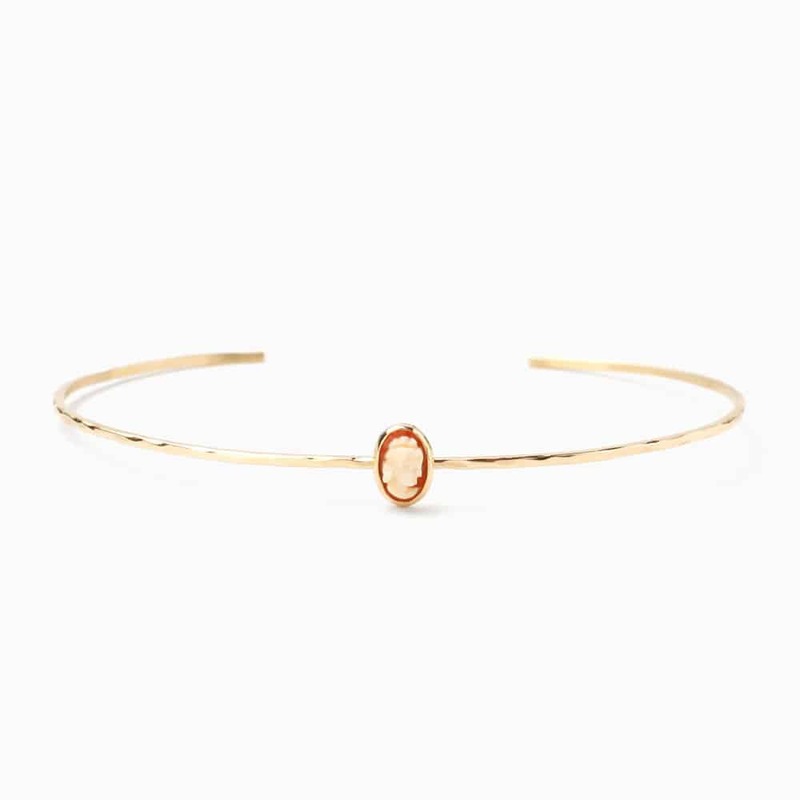 If rings aren’t your thing the collection also features a cuff bracelet and a necklace, both of which are just as charming and delicate as the stacker.